This beautiful gem of a property delivers tranquil and expansive views, all from the heart of the desirable enclave that is Hidden Lakes of Sharon. 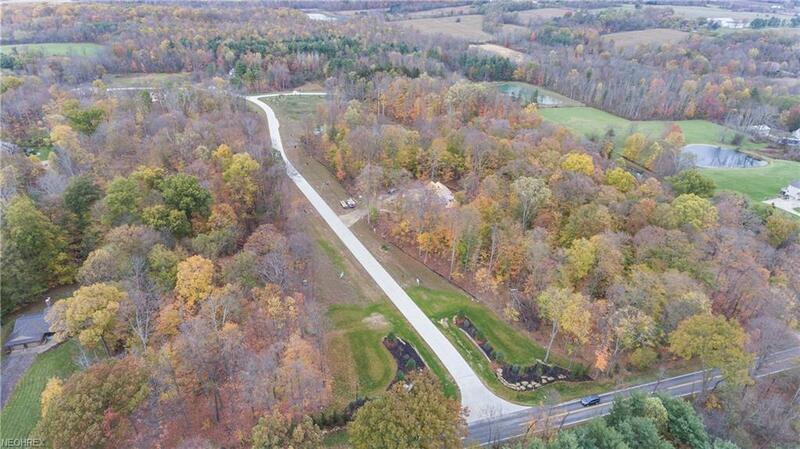 Uninterrupted natural splendor and privacy are yours amid this heavily wooded and deep lot. 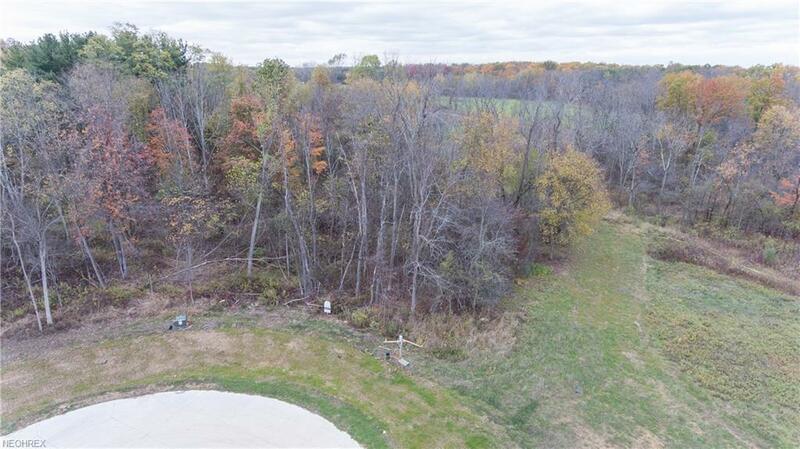 Your luxury home is ready to be built in this stunning community on a gorgeous lot with beautiful trees and topography; an opportunity to build a custom home with your personal finishes! 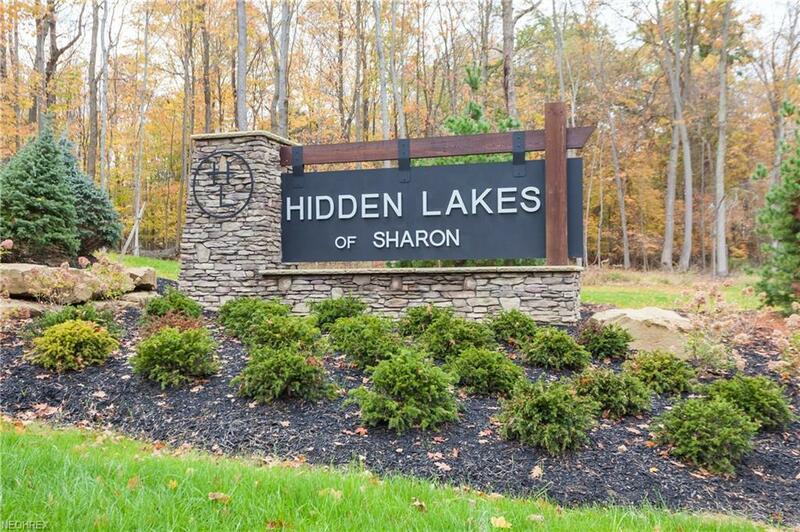 Hidden Lakes of Sharon is in the highly sought after Highland School District and close to local shopping and major highways. 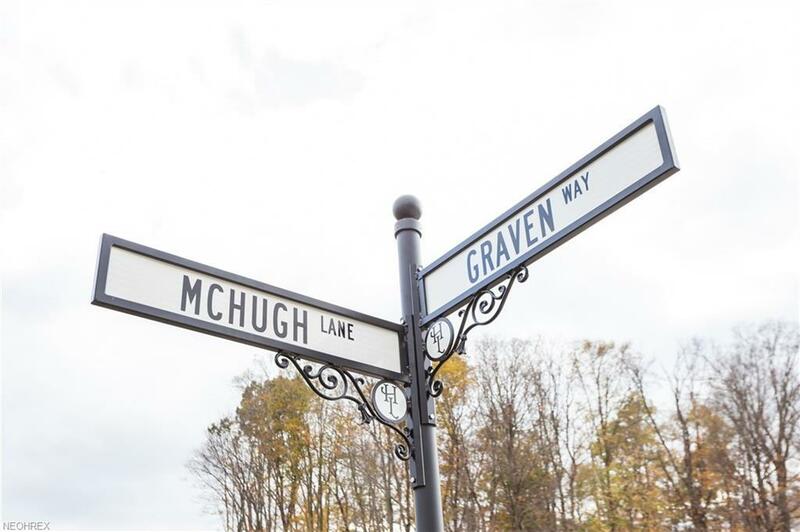 Sculpted from beautiful, rolling terrain, graced with a mature tree canopy, Hidden Lakes of Sharon will feature 19 home sites that range in size from 2 to 4 acres. These spacious home sites create a private enclave where you and your neighbors share scenery, not each other's backyards. Come choose your lot, bring your builder and build your dream home!